For the majority of Travis’ childhood, since the age of 6 to be exact, he remembers being on some kind of medication. 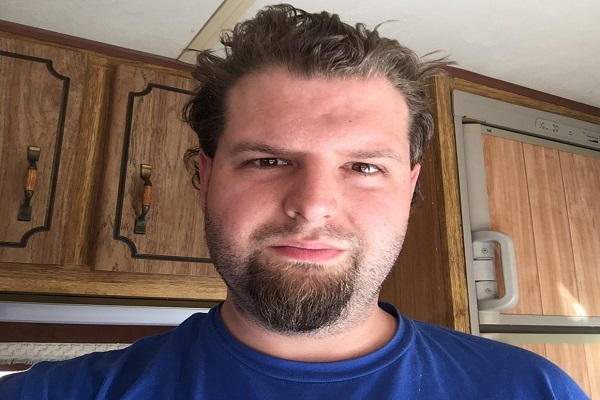 After one misdiagnosis after another, Travis was finally diagnosed with having Asperger syndrome at the age of 22 while attending counseling sessions at Southwest Behavioral & Health Services. In addition to seeking out counseling services, Travis was recommended to try SB&H’s vocational training program. He worked for one summer in the nonprofit's community garden and was then referred to a maintenance job, a position that he continues to hold today at SB&H. In an effort to continue developing as a person, Travis became certified as a Peer Support Specialist in June 2017. In this role, Travis helps to run support groups and shares his story with other individuals who have Asperger syndrome. For decades, Paul struggled with addiction and an undiagnosed mental illness. It was not until 2003 that he was formally diagnosed with Bipolar, Depression & PTSD. It was in 2015 that he became a patient of Southwest Behavioral & Health Services and began finally receiving proper treatment. 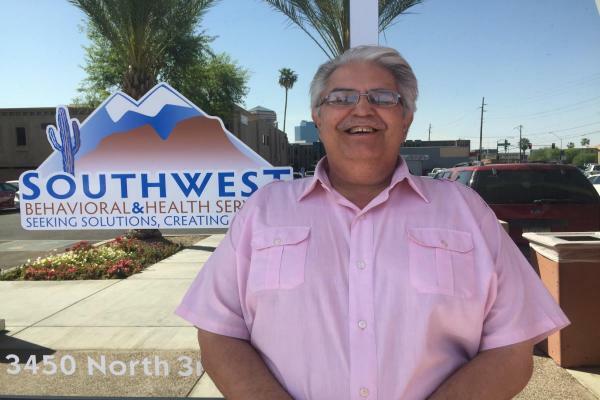 Besides receiving services from The Link and In-home treatment programs through SB&H, Paul also has also taken advantage of the Job Development Program that SB&H offers at its Community Resilience Center. He now works at The Café snack bar located inside SB&H’s headquarters. Thanks to his job that SB&H provides to him, Paul is able to work and earn pay to supplement his disability income. “I’m able to have a purposeful, productive and dignified life,” he claims. Beatress knows about the journey to recovery. She's been on the road for almost 30 years with many bumps along the way. 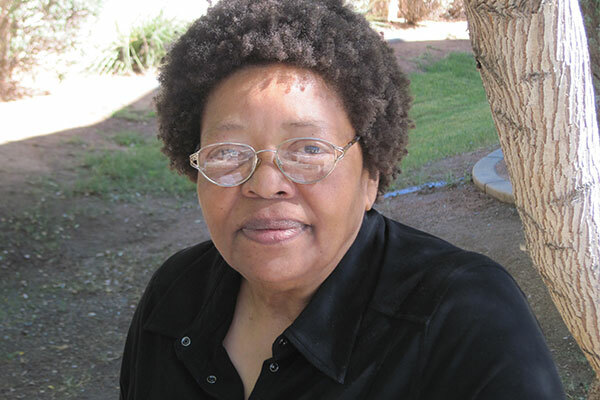 She's lived in numerous residential programs and spent time in the Arizona State Hospital. Significant health problems have added to her daily challenges, but she is more determined than ever to succeed. Today, Beatress is on solid ground, and she credits her success with the continuum of services from SB&H employees who have helped her move toward greater independence and self-sufficiency over the years. Beatress strives to share her journey of hope and recovery with others. She worked to become certified as a Peer Support Specialist and is currently seeking work as the next step in her journey. She facilitated Wellness and WRAP groups helping her peers find solid footing in their recovery, while strengthening her own abilities in preparation for a better future. She continues forward toward greater independence every day and says that she feels more prepared to handle what life may bring. She states, "I know how to do it this time," referring to the tools she has learned. She credits the staff at SB&H for helping her feel safe and providing support along the way.